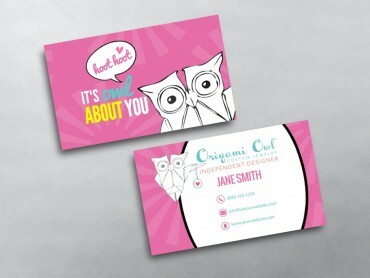 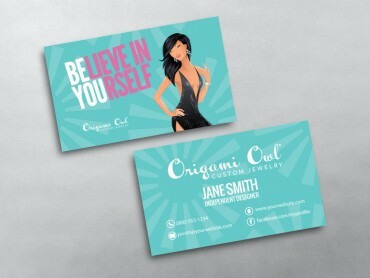 Handing out an Origami Owl business card is often the first impression people get of your business, so you need to get it right. 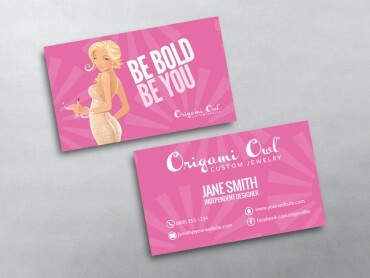 Using our custom designed templates to create your own personal Network Marketing business cards is easy, and MLM Cards makes the process easy with our simple online design tools and templates. 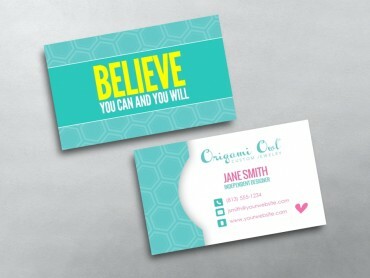 All Origami Owl Business Cards are double sided, printed in full color at no extra cost, and available in our standard thick 16pt stock or you can upgrade to our Luxury 38pt Triple Layer Paper for the maximum impact. 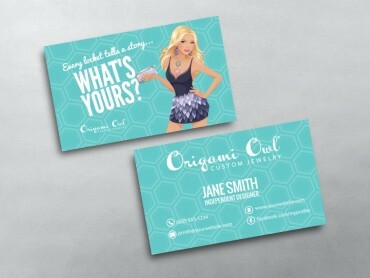 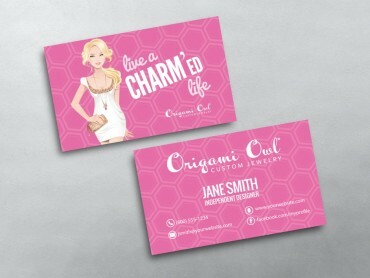 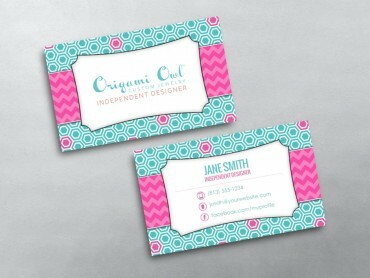 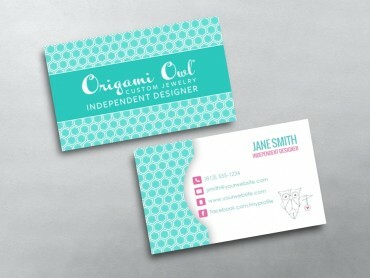 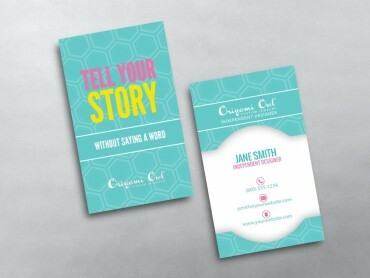 Choose from a our selection of Origami Owl business card template designs created by our professional design team and personalize them with your own details using our state-of-the-art online designer. 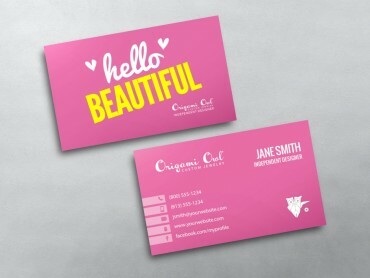 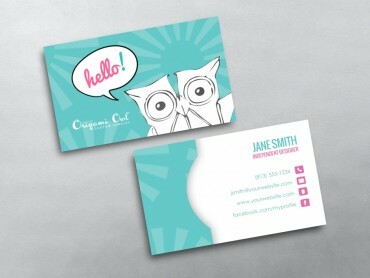 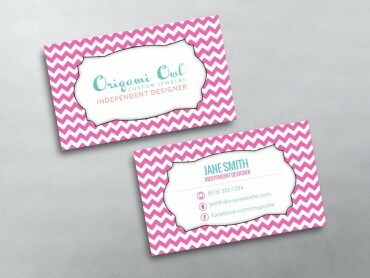 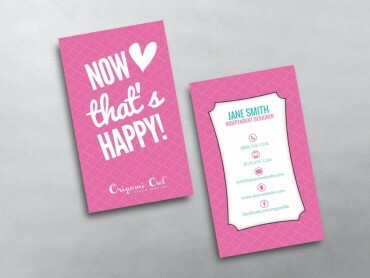 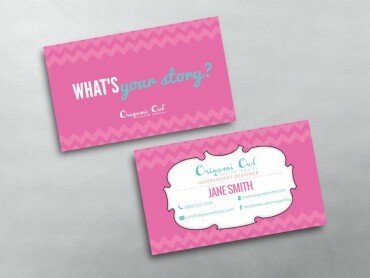 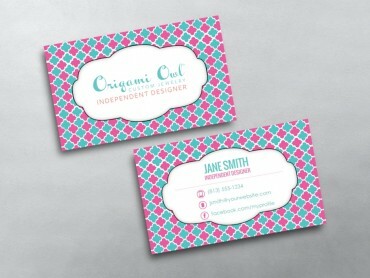 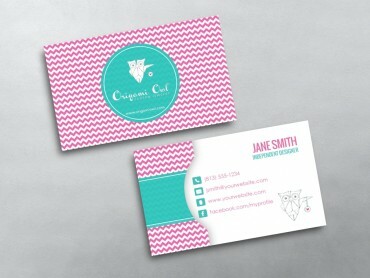 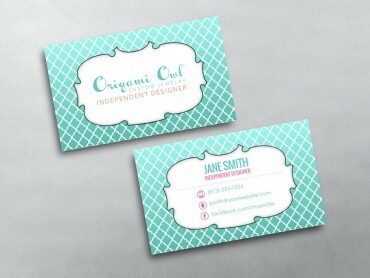 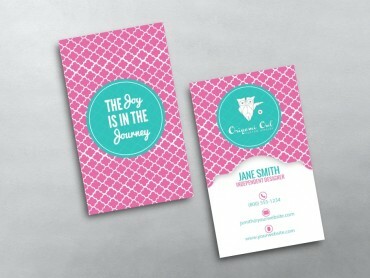 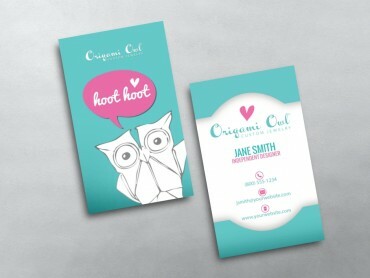 There’s a range of Business Card templates to choose from too, with the option of uploading your own logo. 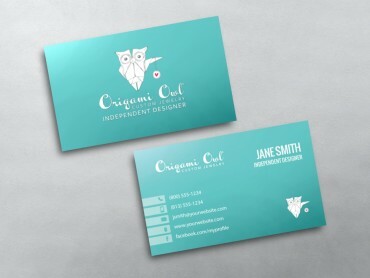 Get started by selecting a design template above.